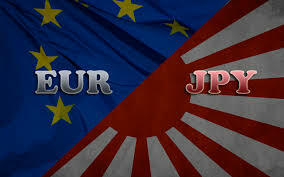 EUR/JPY keeps trading on a positive note on Wednesday, extending the rally beyond 131.00 the figure and at the same time re-taking the key 200-day SMA. The continuation of the bull run should allow for a test of July’s top just beyond the 132.00 milestone ahead of April’s high in the mid-133.00s. In addition, the cross remains constructive as long as the short-term support line, today at 129.03, holds.